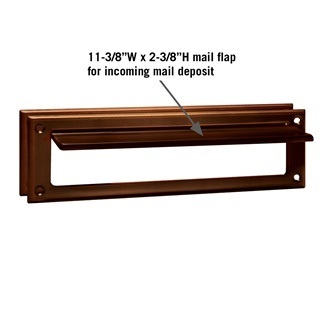 USA Building Supplies now offers three different styles of mail slots for prospective clients to evaluate. 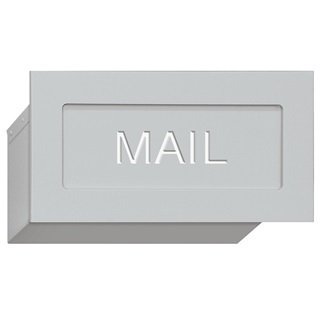 The three styles of mail slots are the deluxe, standard letter size, and standard magazine size. 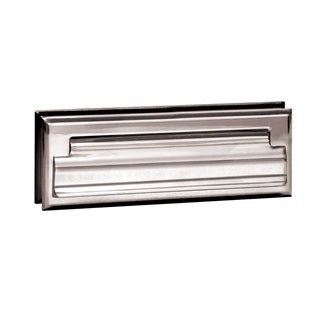 USA Building Supplies mail slots are constructed of brass and are available in antique, brass, or chrome finish selections. 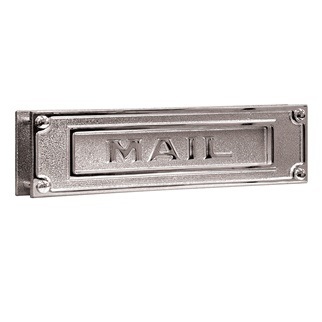 Mail slots can be used for USPS residential mail delivery and are used for private uses as well. Call a mail slot specialist at USA Building Supplies today for any high volume quotations or if additional information is required. Shop our entire selection of mail drop boxes online to meet all your mailing needs at affordable prices. If you have product inquiries, contact a USA Building Supplies representative online now.